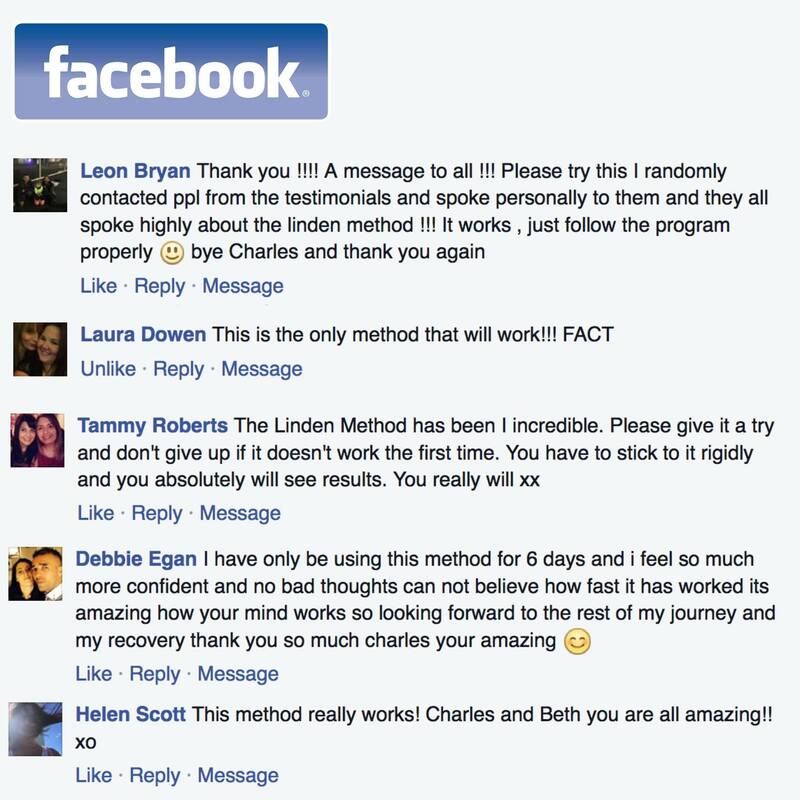 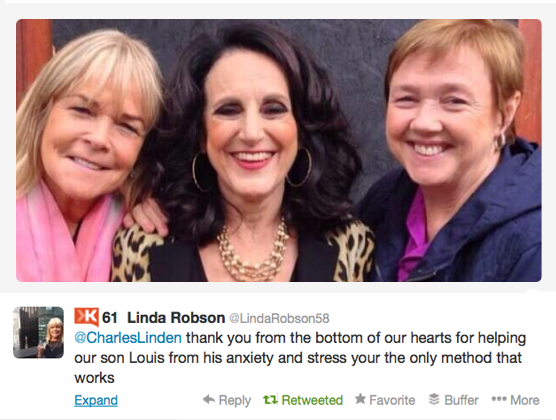 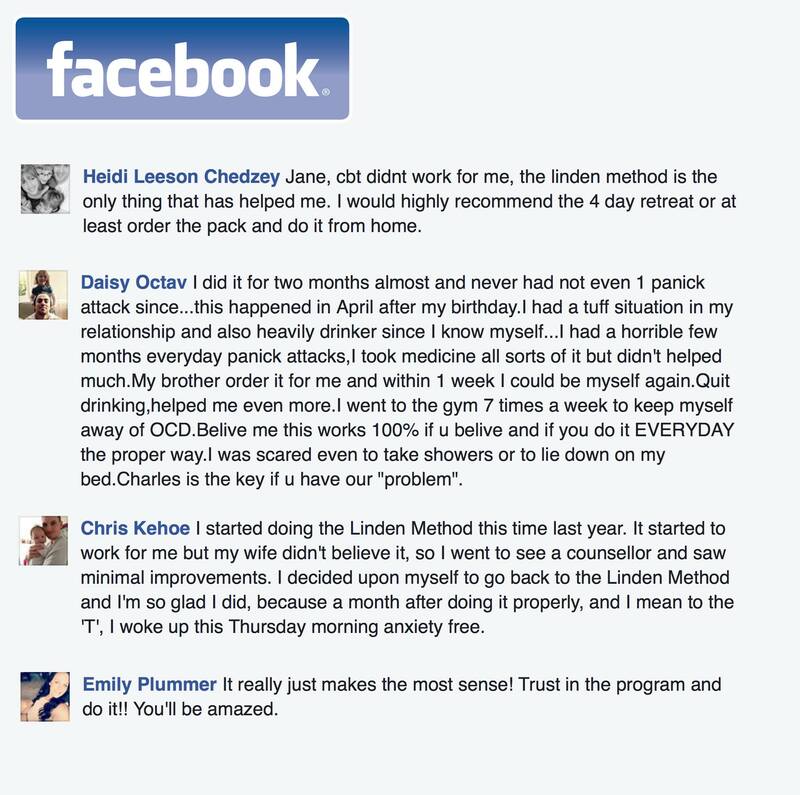 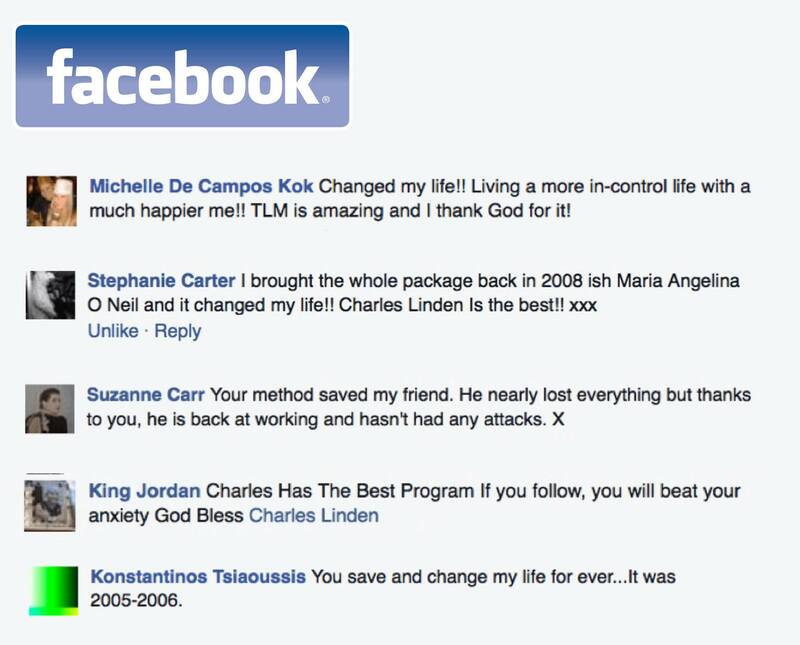 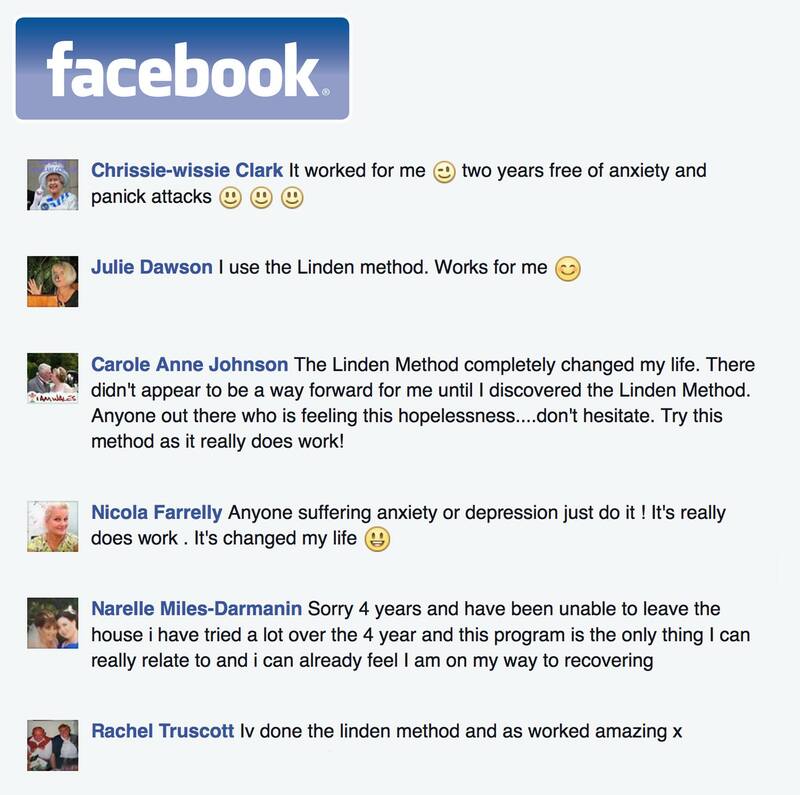 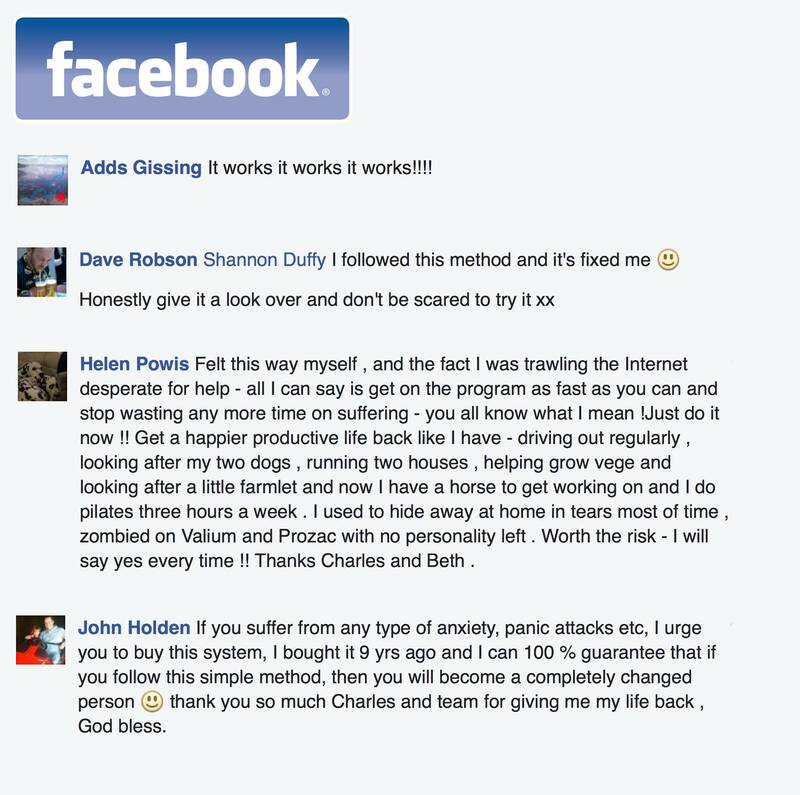 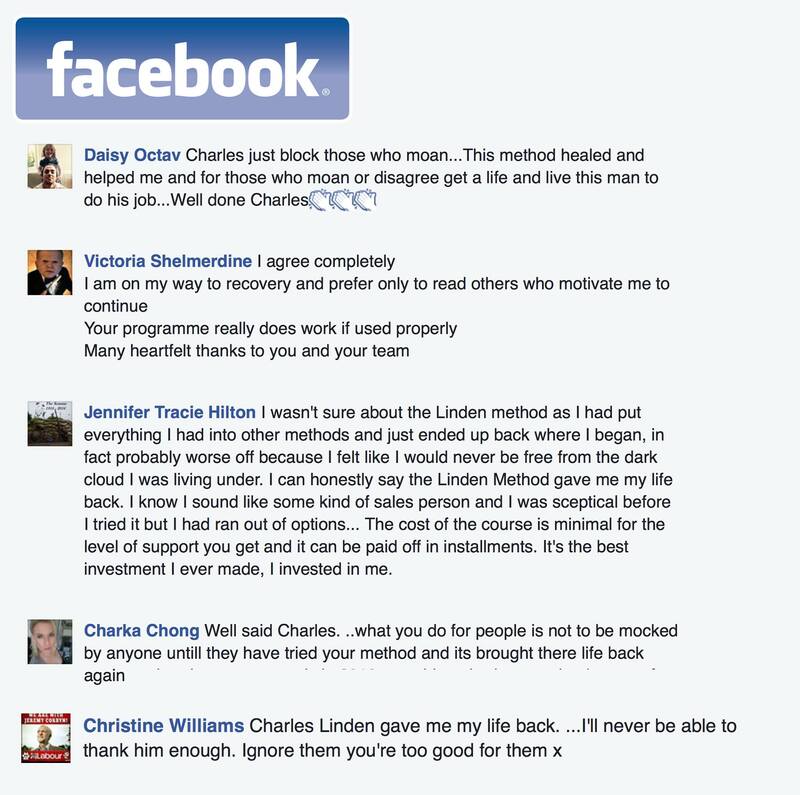 Medical testimonials for The Linden Method - NHS etc. 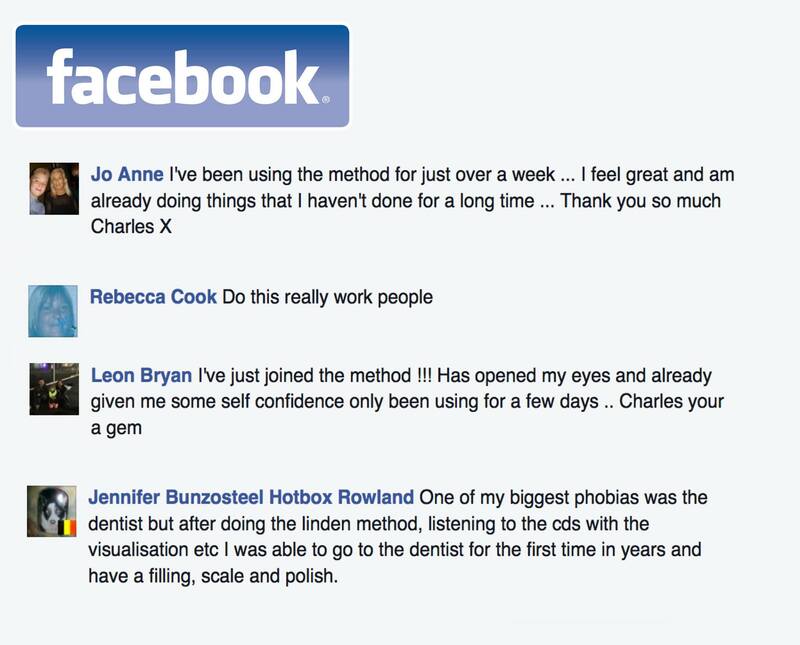 We have received thousands of reviews and testimonials over the 20 years we have been practising and posting all of them would be confusing and inappropriate. 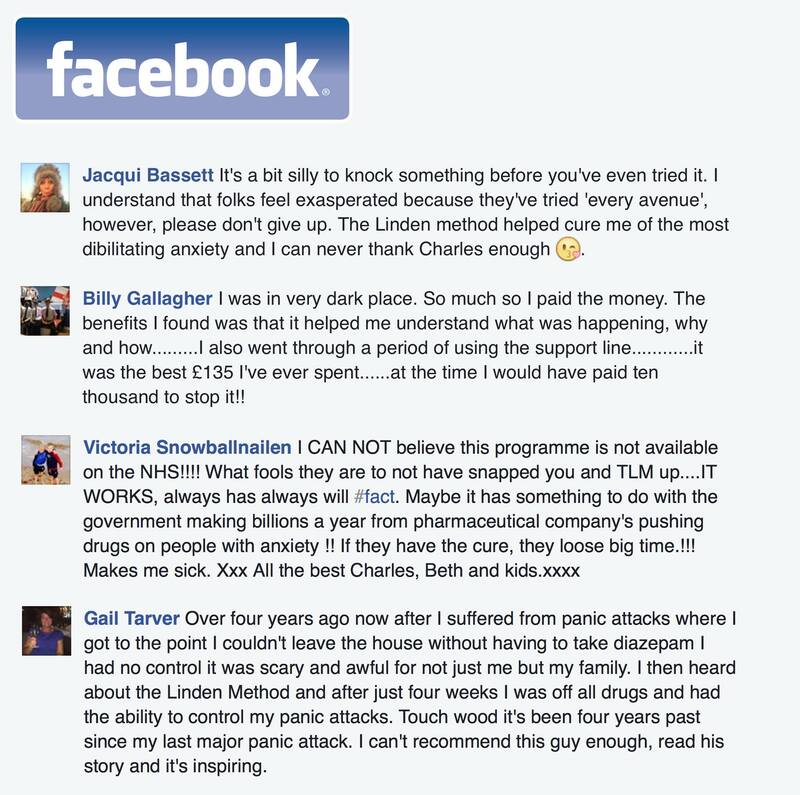 Here we have posted just a handful to demonstrate the dramatic effect we have had on so many lives. 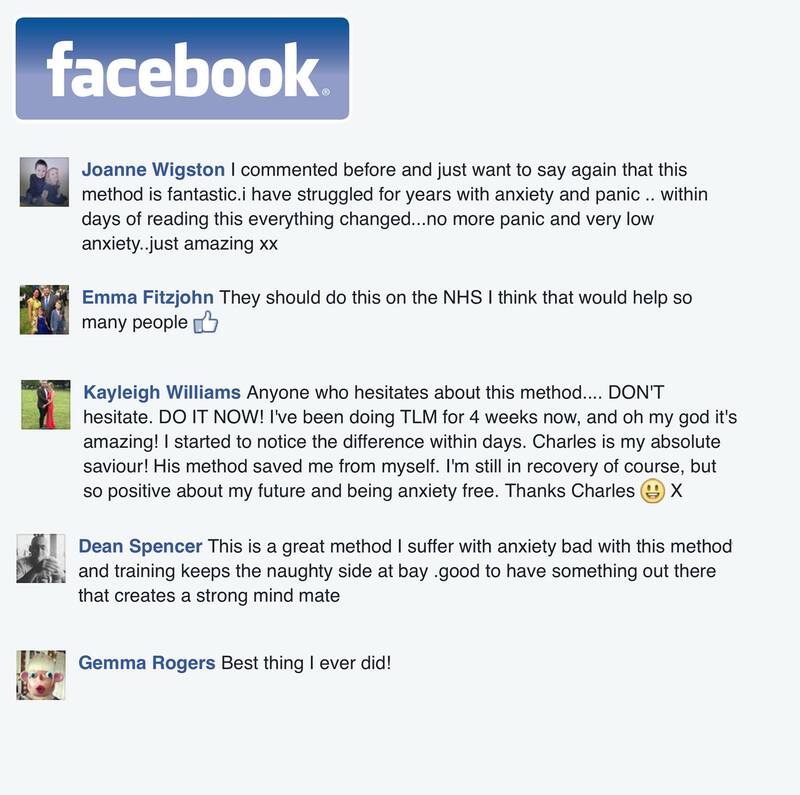 Medical and NHS reviews are included below. 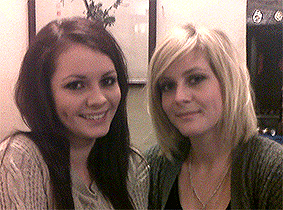 Kyle was on the Gok Wan TV show 'Gok's Teens. 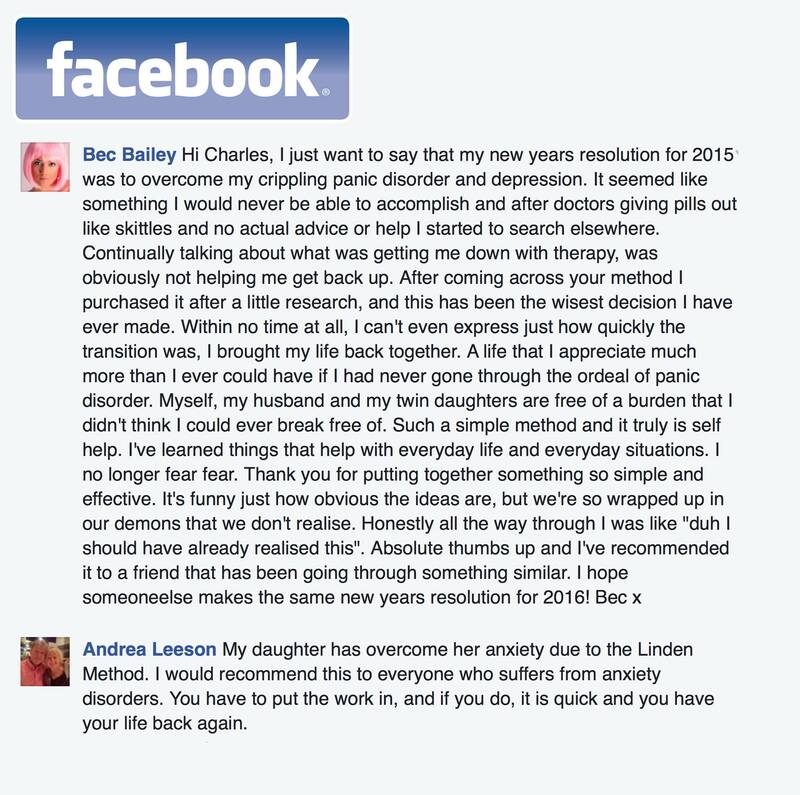 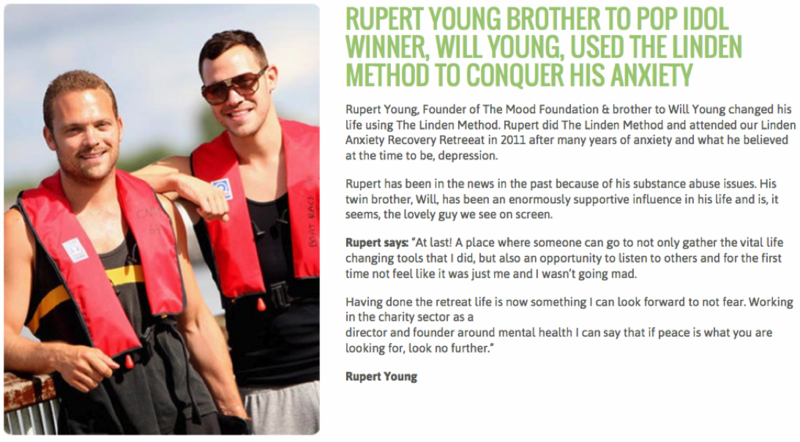 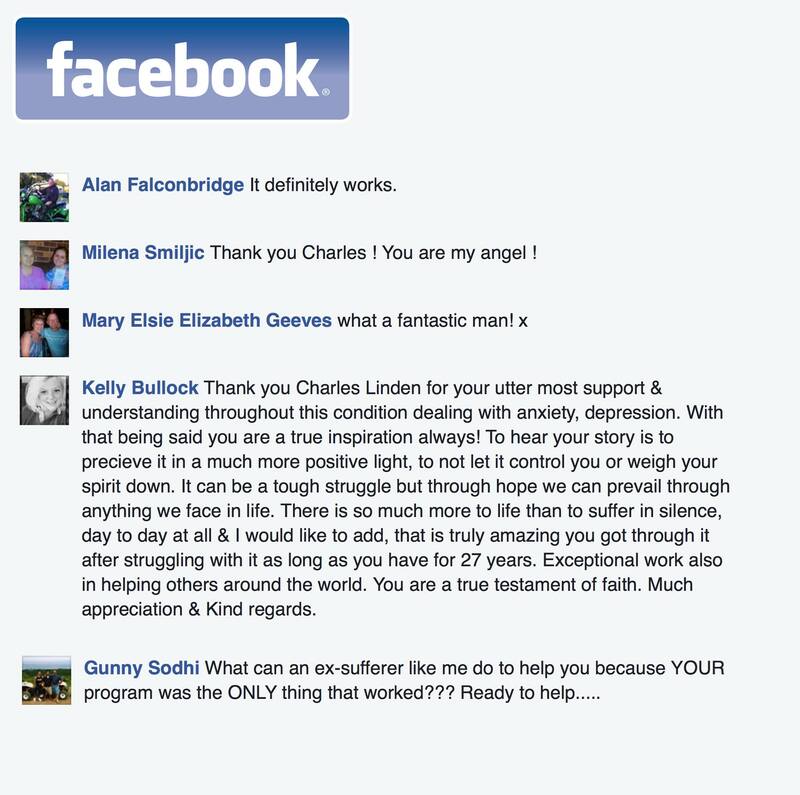 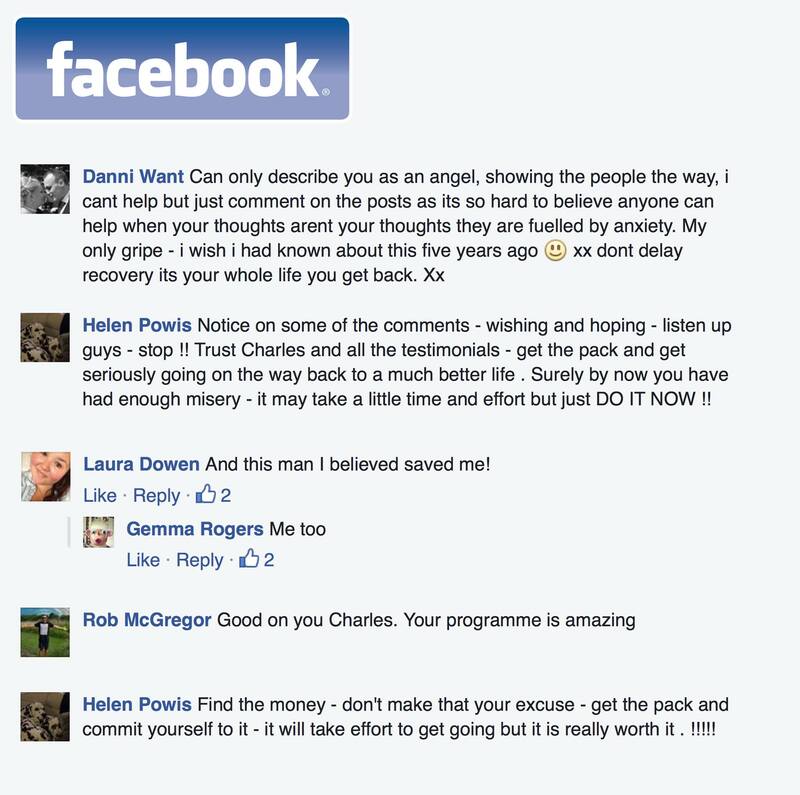 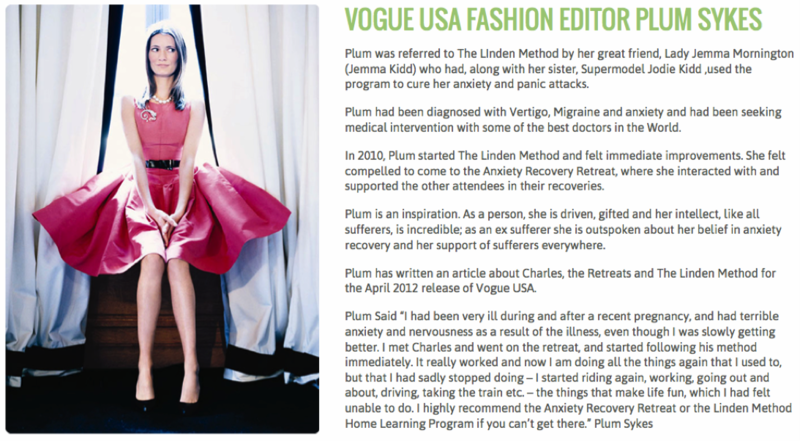 Charles Linden was asked to help Kyle overcome his GAD, panic attacks, agoraphobia and obsessive thoughts. 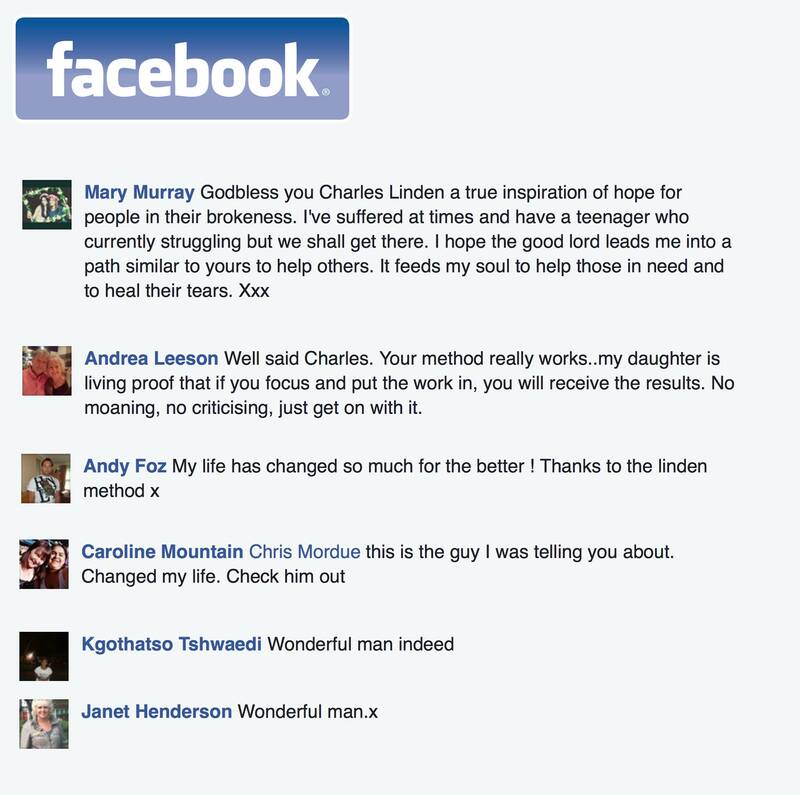 Listen to his and his mother's story.